When IT consultant Jay Daniel was asked to find a new, more affordable phone system for a McDonald’s franchisee with 20 restaurants, he knew what to look for: a fully hosted solution with predictable monthly costs and highly reliable uptime. 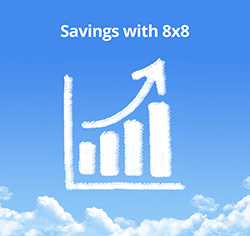 8x8 fit the bill, and now the client’s phone bill is 35% lower while uptime has never been higher. Contrary to popular belief, VoIP phone service isn’t always cheap—you have to pick the right provider. That’s the reality IT consultant Jay Daniel faced when a McDonald’s franchisee in Nashville, Tennessee asked him for help back in 2010. 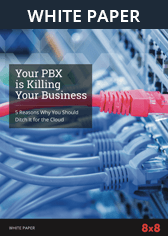 Although phone service for the franchisee’s 20 restaurants was being hosted by a local Internet Service Provider (ISP), costs were out of control and downtime was a constant problem. With the service contract about to end, the franchisee asked Daniel to recommend a replacement system. In Daniel’s view, the McDonald’s franchisee was not getting the best deal from the local ISP. He was renting outdated Cisco phones for $20 a month and paying per-minute charges for toll and long distance calls. In fact, Daniel estimates he was only saving about 20% over the cost of traditional copper lines. In considering bids from two other VoIP providers, he soon discovered deal-breakers. 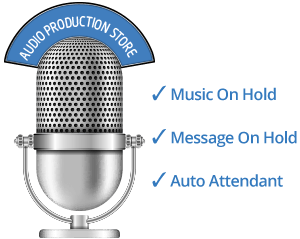 The first company wanted the franchisee to maintain service via SIP trunking, which would significantly increase TCO and not be cost-effective. The second company offered only metered service, which would make the franchisee’s phone costs unpredictable. Although the McDonald’s franchisee only needed standard 8x8 service at the restaurants, there was a challenging complication: the 20 sites had more than 80 telephone numbers from over a dozen different providers! All of these numbers had to be ported to the 8x8 system, while incurring as little downtime as possible for the restaurants. Within 12 weeks, all the restaurants’ numbers had been successfully ported over to 8x8, and by January 2011, all 20 restaurants had moved to 8x8 service. 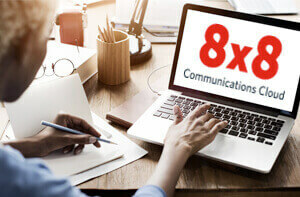 Since switching to 8x8, the franchisee’s phone costs have gone down 35%, which is less than half the cost of traditional landline service. Downtime has also been dramatically reduced. Restaurant environments are notoriously hard on IT equipment. McDonald’s managers use high-quality desk phones in their offices, but out on the restaurant floor, cordless phones are a must. The local ISP had used analog adapters that were not robust and did not deliver good voice quality. Daniel and the McDonald’s franchisee were pleased to find that 8x8’s analog telephone adapter (ATA) technology works very well. Daniel also appreciates 8x8’s easy-to-use, web-based system administration features, which enable him to configure phone features for the restaurants. 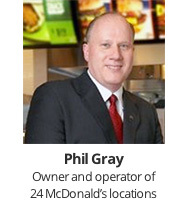 In October 2013, Phil Gray purchased the McDonald’s restaurants from the previous owner. He now has 24 locations, and plans to further expand the franchise. Thanks to 8x8, the ramp-up time for new locations is just a few days. These days there’s a lot of buzz about ensuring a good customer experience, but Daniel likes the fact that he rarely has to ask for support.